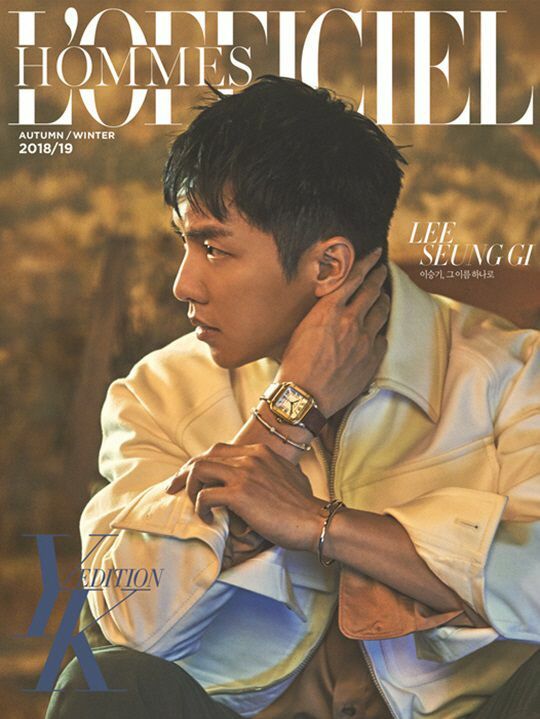 Lee Seungi Gi is on the cover of the October issue of Arena, check it out! We can’t wait to see the full pictorial! Hello can you also please cover Kim So Hyun shoot in NYLON October. Thank You.